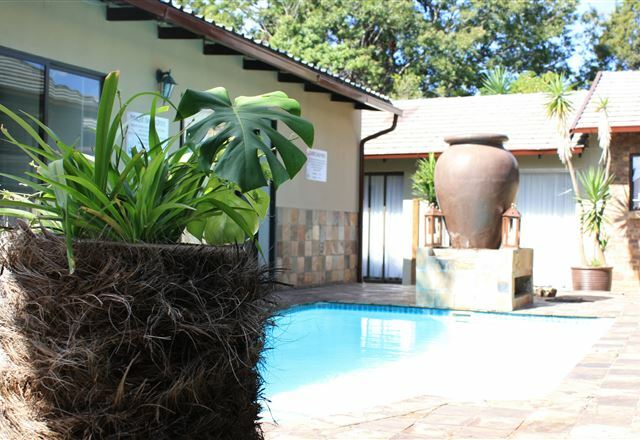 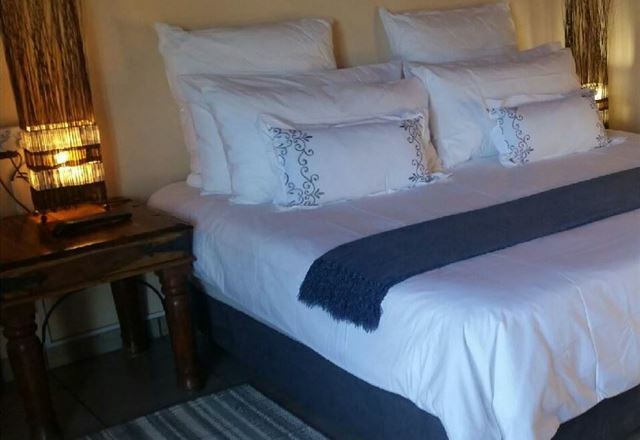 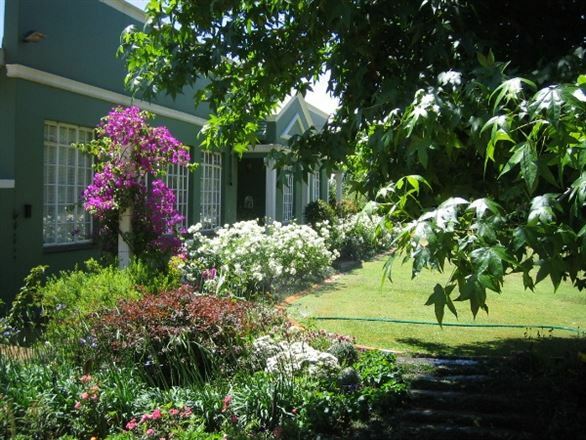 Marben Manor Guesthouse is conveniently situated 10 minutes from Johannesburg International Airport and is set in a delightful tranquil country garden, Marben Manor Guesthouse reflects a wonderful combination of Georgian elegance and true South African hospitality. 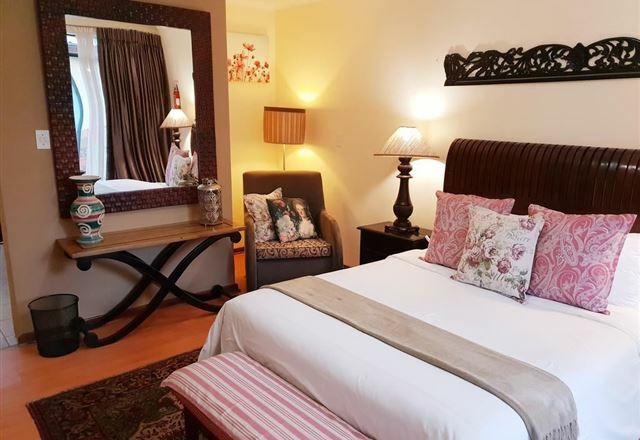 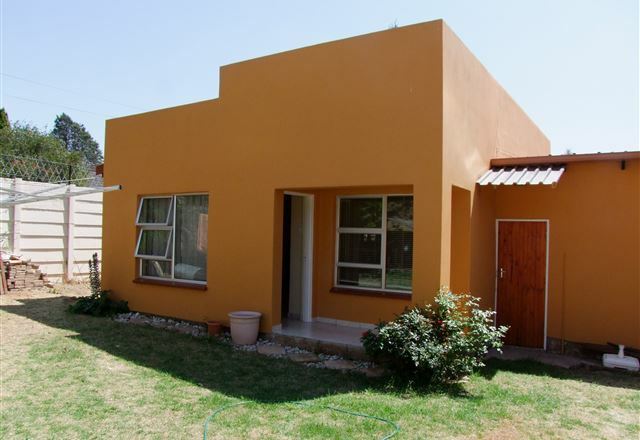 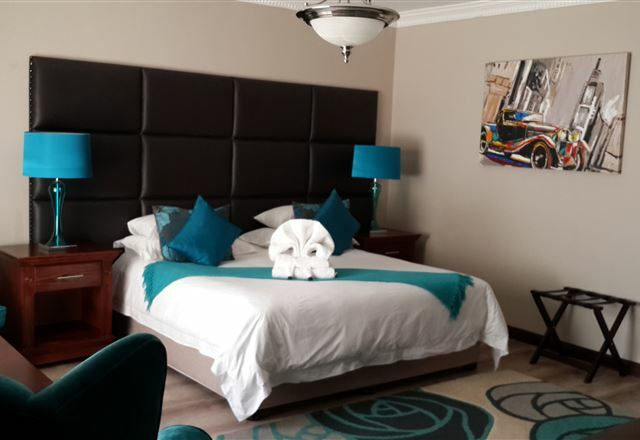 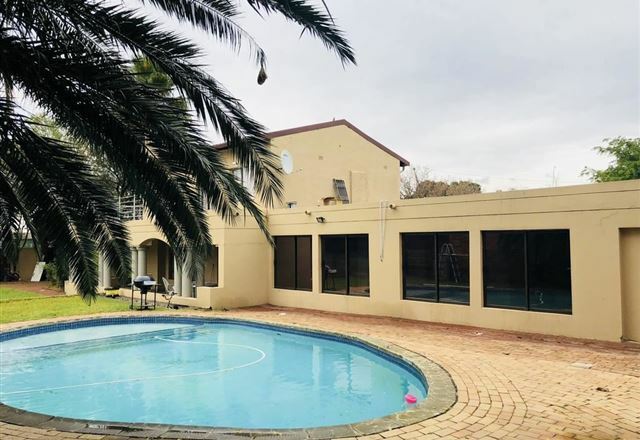 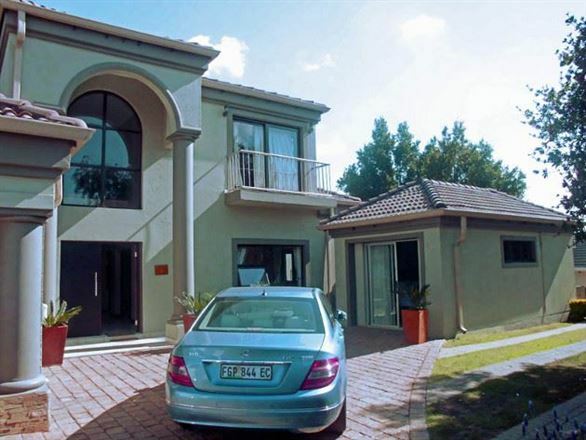 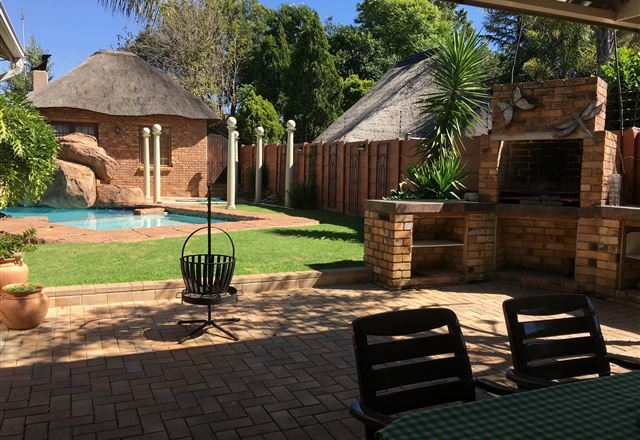 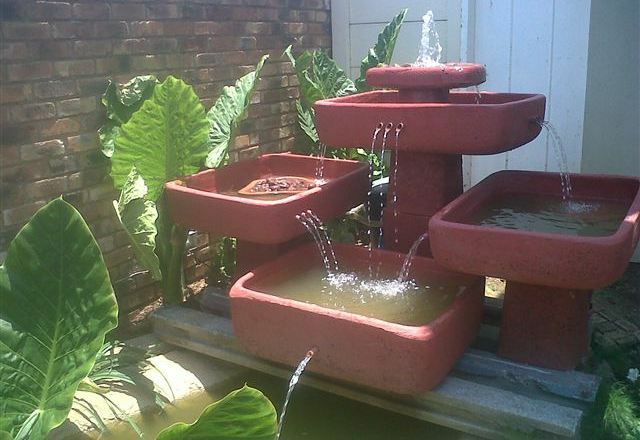 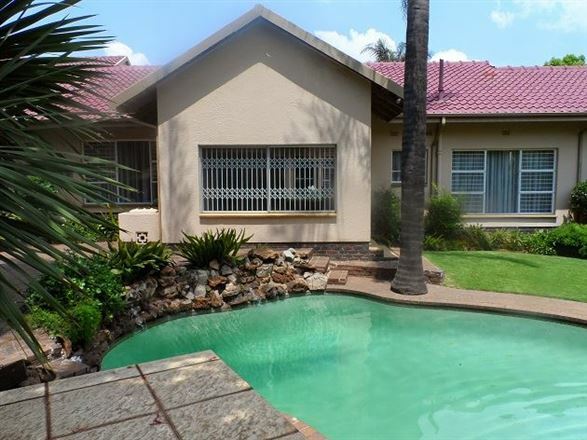 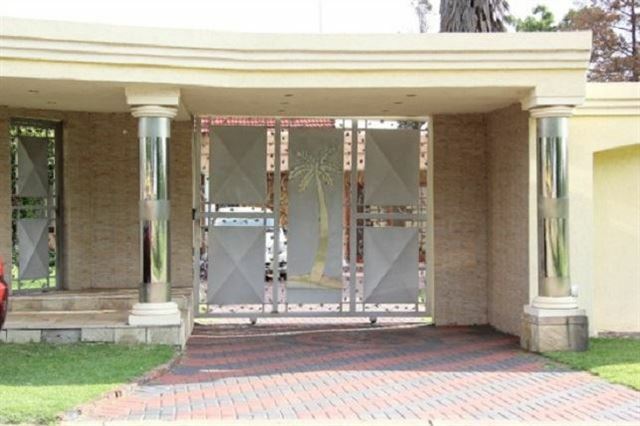 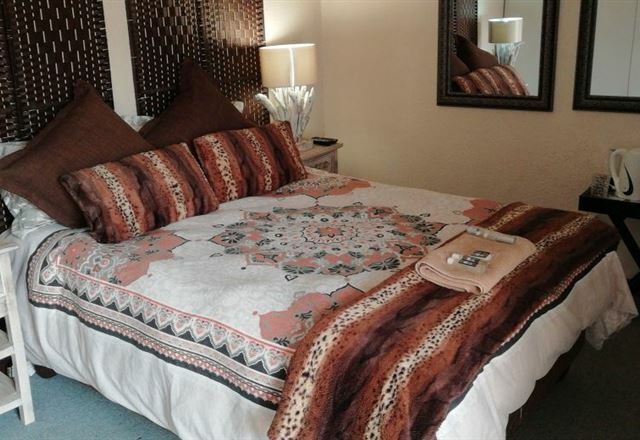 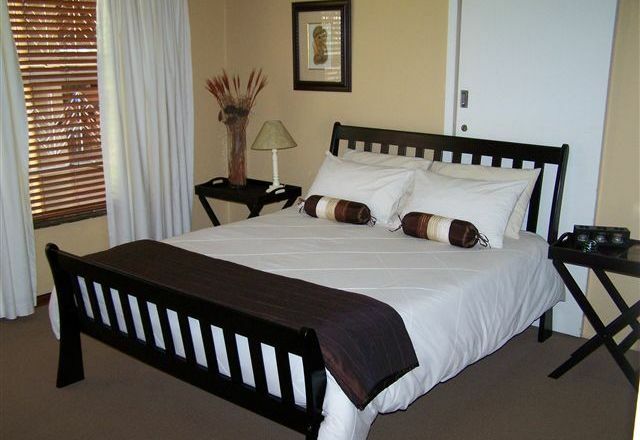 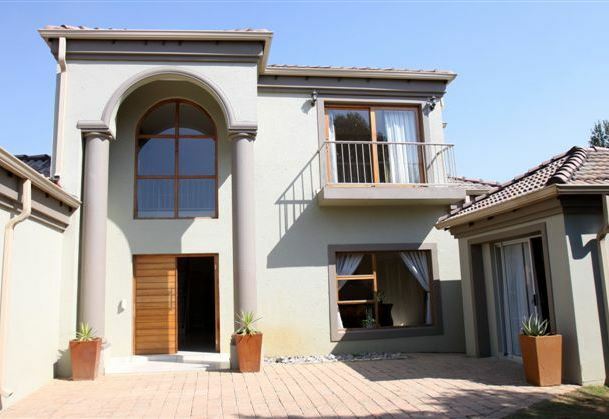 Birch Grove Guest House, situated in Edenvale, 5 km from OR Tambo International Airport, is ideally situated close to three world class shopping malls with plenty of fine restaurants and facilities in the area, including three champion golf courses virtually on our doorstep. 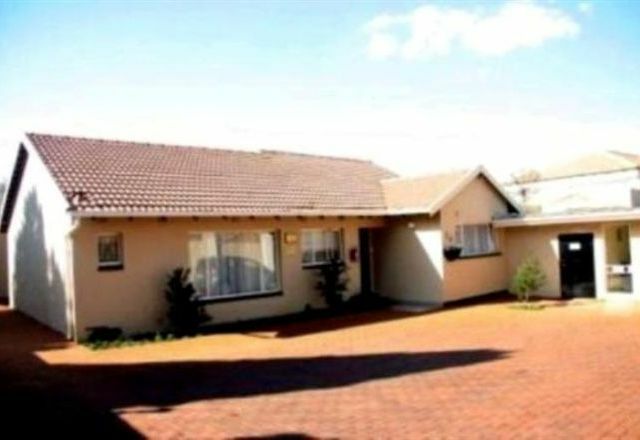 The House of Noah is a newly established guest house, run by a God-fearing family, that caters for individuals and families. 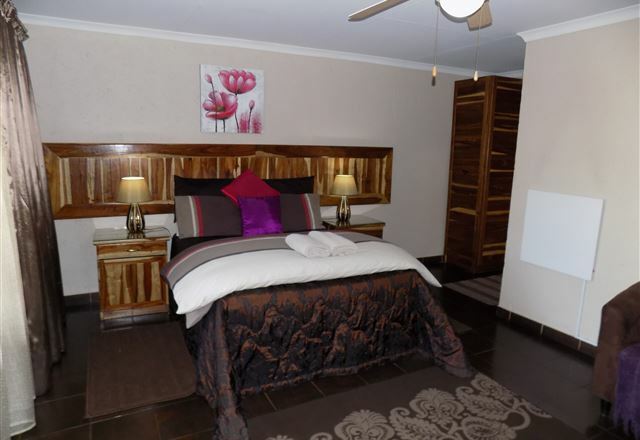 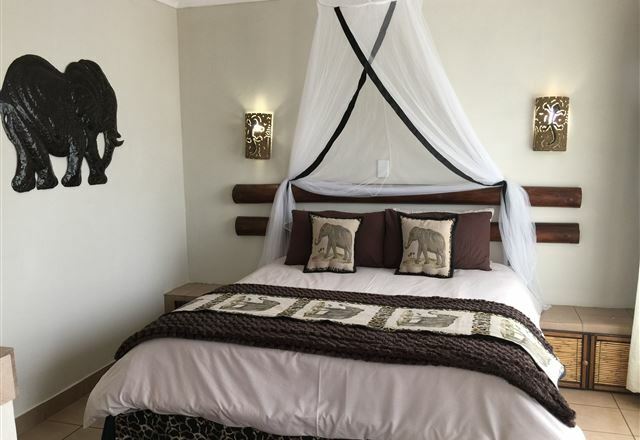 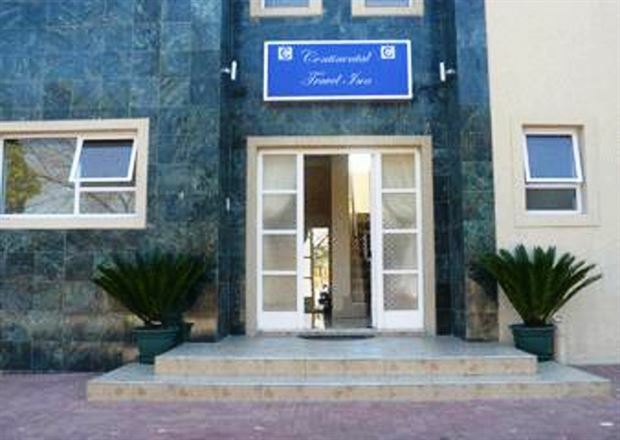 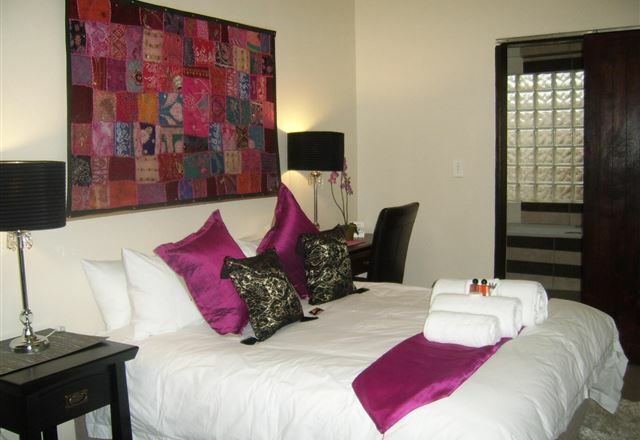 The guest house offers a homely, clean and safe environment ensuring a delightful stay with outstanding service and hospitality in a harmonious ambience and tranquil atmosphere.